The City of Black Jack is located in North St. Louis County. The population of the city was 6,929 in 2010. Major roads that are important to the city are Old Halls Ferry Road, Old Jamestown Road, Parker Road, and others. The City of Black Jack was incorporated on August 6, 1970 and has had a continuous growth in population since that time. The City of Black Jack has one city park, Harold J. Evangelista Park, which is located on Old Jamestown Road. The park features athletic fields, tennis courts, playgrounds and two picnic pavilions. The Hazelwood School District serves the city's residents with two elementary and one middle school located within its borders. 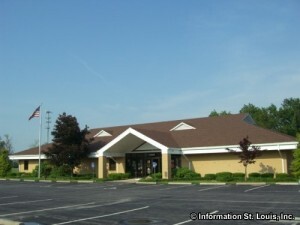 Salem Lutheran School is also located in Black Jack and features Pre-K through Eighth grade private education. Many of the first settlers of Black Jack where German emigrants who came to the area to farm. 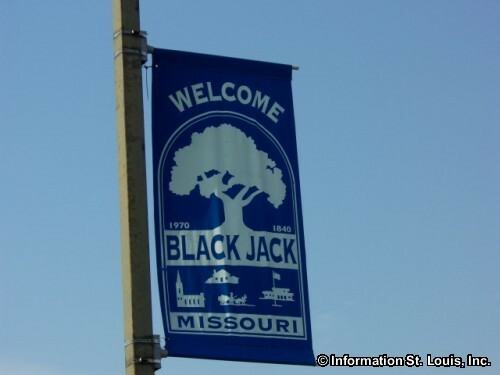 The name of the city of Black Jack comes from a strand of three unusually large Black Jack Oak trees that were once located at the intersection of Parker and Old Halls Ferry Roads. During the 1840s, those farmers, bringing their produce to market, would stop in the shade of those oak trees to rest before continuing on to St Louis. Those three Black Jack Oaks became a reference point when speaking of distances from other points, or a place to meet, or a just a place to rest, so eventually the place was referred to as "the Black Jacks". But it wasn't until the United States Postal Department put a post office in the area in 1865 that it was officially called "Black Jack". 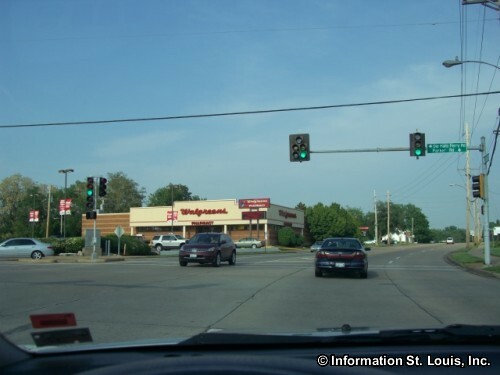 There are two Historical Landmarks designated by St. Louis County that are located in Black Jack. One is the Clausmeyer House that is located on Parker Road on property that was acquired by Henry Clausmeyer in 1844. His son, Dietrich F.G. Clausmeyer, built the home after he inherited the land in 1870. The other landmark, Salem Lutheran School, can also be found on Parker Road. This well preserved brick building was built in 1895 for the Evangelical Lutheran Salem Congregation U.A.C. of New Bellefield.